Gone are the days when marketers were prepared to pay thousands for inefficient campaigns targeted at everybody. The 21st Century and the birth of digital marketing has created a far more results driven business. Marketers want to target efficiently, paying only for those customers that fit their target market. Technology has provided a means to make this possible, enhancing segmentation and providing more measurable metrics than the mystery of billboards and TV advertising. 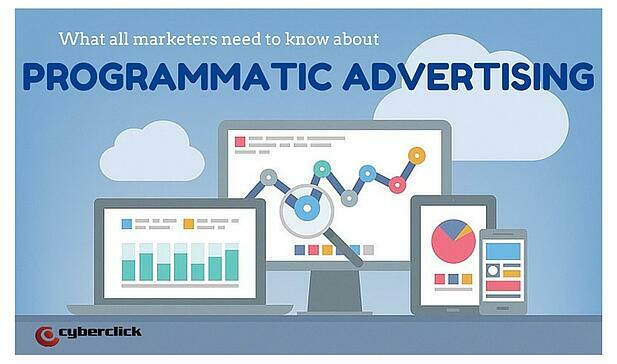 One of the key technologies at play is programmatic advertising. With programmatic expected to account for 65% of digital advertising revenue by 2020, its significance is undoubtable. But as is often the case with newer technological developments, many questions remain. In order for marketers to take advantage of programmatic, these questions need answering. In essence, the term programmatic relates to the usage of software in the purchase of digital advertising. This is in contrast to traditional processes involving a significant quantity of human input, including negotiations and ad requests. Put simply, programmatic is about using computers to purchase ads. Many technological advances have a shared trait of reducing the burden or inefficiency of human input. Just as early computers aided mankind in solving complex equations, programmatic has also streamlined the advertising process. Marketing land point to the two predominant factors that have driven the growth of programmatic advertising in recent years: ad buying efficiency, and ad targeting efficiency. Ad buying efficiency refers to the automation of the ad buying process using software. As this can automate both the buying and selling of advertisements faster and at greater scale than through humans, programmatic provides huge efficiency gains to the transaction. As mentioned above, marketers have been striving for more accurate targeting. Using large quantities of data, programmatic is able to increase targeting options, especially based on psychographic and demographic factors. Just think of the way that Facebook is able to utilise the data that they have about you, including your gender, age, location, likes and friends, to provide efficient targeting to advertisers. Are RTB and programmatic the same thing? No but they are often confused. RTB, which stands for Real Time Bidding, is a form of programmatic buying, and involves the purchase of adverts through real-time auctions. By contrast, what’s called ‘direct programmatic’ is about making guaranteed deals for a set price. Both RTB and direct programmatic, benefit from the efficiency of programmatic targeting, with the main difference being that direct programmatic involves pre-agreements rather than auctions. On which formats is it most significant? eMarketer reported that as of last year, mobile programmatic display spending surpassed its desktop equivalent. Not only is this proof of growth in programmatic, but also that it is aligned with mobile, widely considered to be the most important new advertising format. Yes! 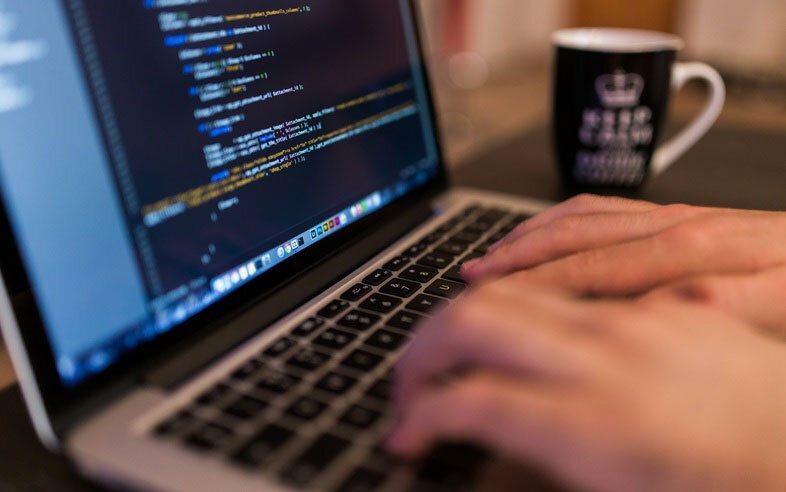 Despite the clear efficiency and targeting gains, programmatic advertising is plagued by fraud, with issues such as ‘click spamming’, ‘cookie stuffing’ amongst others. Where does it fit in with native advertising? At first glance, native advertising and programmatic don’t appear all that compatible, with one all about the optimisation of user experience and the other focused on scale. But adding in the other element of programmatic - accurate targeting - means that a gold standard in advertising is emerging: Native ads that fit the form and function in which they appear, and that are scalable to be sold with vast efficiency gains. With the introduction of RTB 2.3, the automatic trading of native ads via programmatic means has become available. Do I need to care now or is it one for the future? The answer to this is ‘both’. Programmatic is thought of by many to be the future of ad buying. But it’s relevant is also felt now, with 55% of ad purchases made through programmatic in 2015. With 20% growth annually, ignoring programmatic advertising means you risk falling behind the fast-developing ad tech market space. 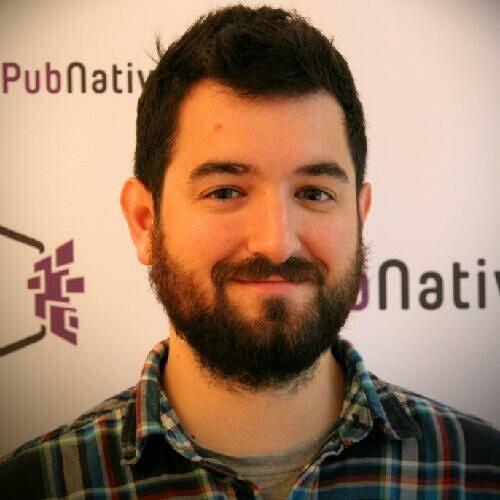 Andràs is Senior Bu siness Development Manager at PubNative, the mobile publisher platform fully focused on native advertising. Strong of 5+ years of experience in the mobile industry in the fields of, among others, ad operations, business development, and mobile marketing, he is leading PubNative’s programmatic initiatives and demand integrations to open up brand-safe mobile native inventory for advertisers. Before joining PubNative, Andràs worked at Adidas, WorkHub and Freenet.